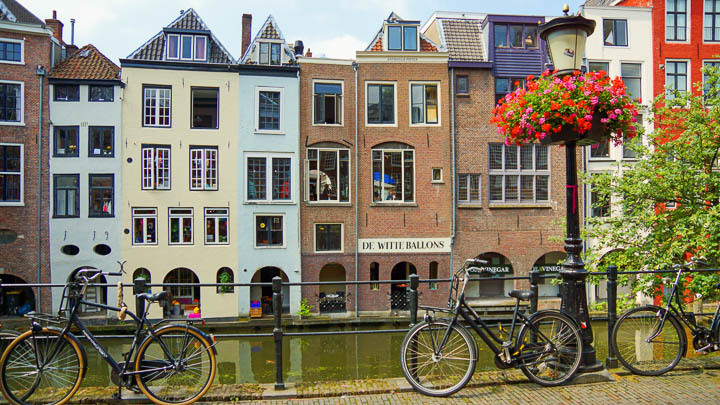 Holland is no stranger to cycling—the Dutch have been going about their daily business on two wheels for decades, and Amsterdam is considered the biking capital of the world. 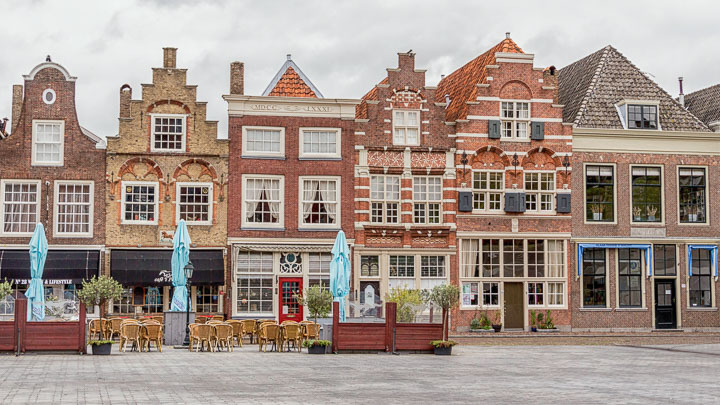 Located on the coast of the North Sea, Holland’s low-lying flatlands lend themselves perfectly to peaceful bike paths that pass sea dikes, windmills, and an intricate system of canals. The Netherlands has another titular claim to fame. 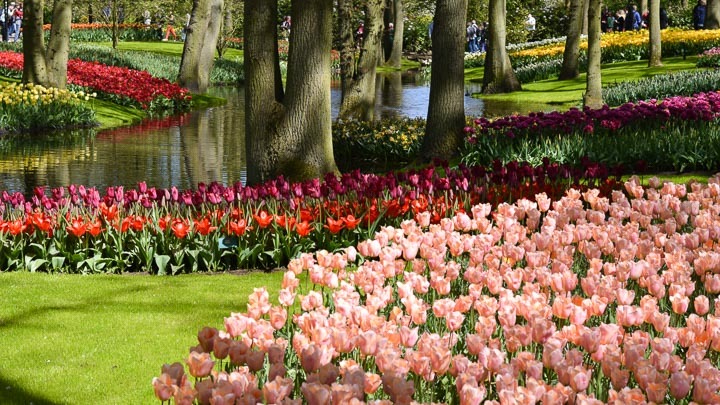 As the tulip capital, endless rows of intensely pigmented perennials leave the country streaked in swaths of red, yellow, white, and pink and the air perfumed with tulips and hyacinth in bloom—best breathed in from the seat of a bicycle.